An appeal to consider A rated bonds for investments was among Budget proposals made on Thursday to deepen India’s corporate bond market. 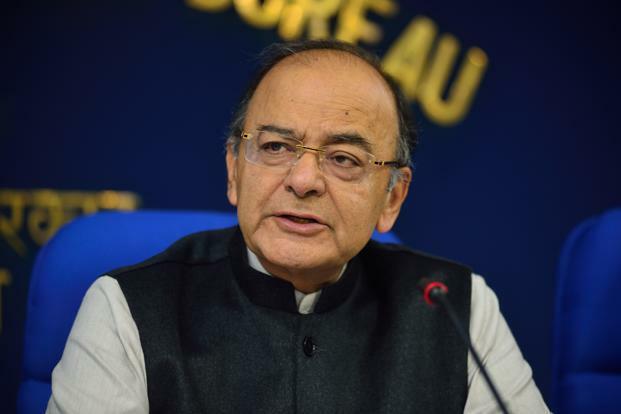 Finance minister Arun Jaitley in his Budget speech said that corporate bonds rated ‘BBB’ or equivalent are investment grade. However, he recognized that in India, most regulators permit only bonds with ‘AA’ rating as eligible for investment. He then urged concerned regulators to consider moving from ‘AA’ to ‘A’ grade ratings. This has relevance for all kinds of investment funds like pension funds, insurance funds and mutual funds which invest in corporate bonds across different schemes, according to experts. “The move will allow the development of the corporate bond market in a more comprehensive manner along with the intended mandate to look at 25% total borrowing of corporates from the capital market. So far this segment was held captive largely by the banking sector. Now we can expect more corporates to come to the capital markets to raise funds and it gives access investors like insurance companies and mutual funds,” said Lakhshmi Iyer, head fixed income, Kotak Asset Management Co. Ltd.
Mutual funds and insurance companies do invest in AA and A rated securities. However, the overall allocation relative to AAA rated securities is low. The highest credit rating that a bond can receive is AAA, which signifies a very strong financial position and ability to pay interest obligations on all its outstanding loans. Next in the hierarchy is AA, followed by A and then BBB rated bonds. Globally bonds rated up to BBB are considered as investment grade. This does not mean that there can be no default in payments from issuers. Rather it signifies a low probability of default.